what can be done for this? please help me out. it had a different IP, when you resume from hibernate it still has the same IP!!!!!! Renew the IP address when it is connected to the work network or tell the fool to shutdown before they leave home to conserve battery power. tryed the same , but still it doesnt work. 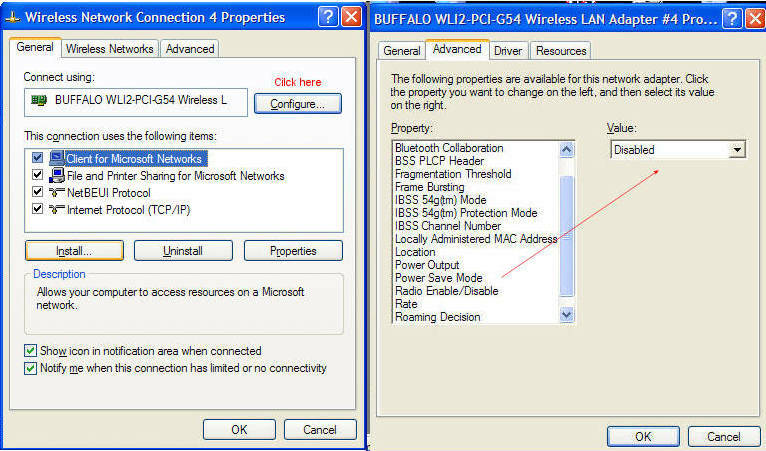 tried the same,for both wireless and the LAN connections but still it doesn't work until we restart the laptop, what to do in such cases? My own laptop always complained if I attempted to go online directly after recovery from hibernation. However, once I thought about the 1GB I would be saving, I deleted the hibernation file and just shutdown completely. Just shut the laptop down before transport. You're already wasting more time uselessly fumbling for a solution (docking, recovering, restarting) than it would take to boot from cold anyway!